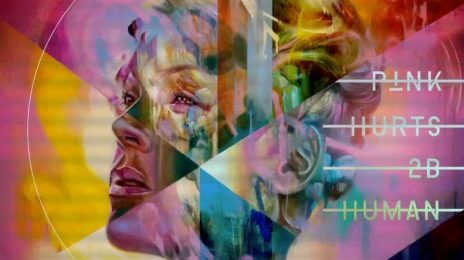 Over the course of two decades, Pink has amassed achievements that will see her remembered as one of the greats of her time. And, as said accolades saw her honored with a star on the Hollywood Walk Of Fame, the eclectic songstress revealed that her next musical chapter is right around the corner. 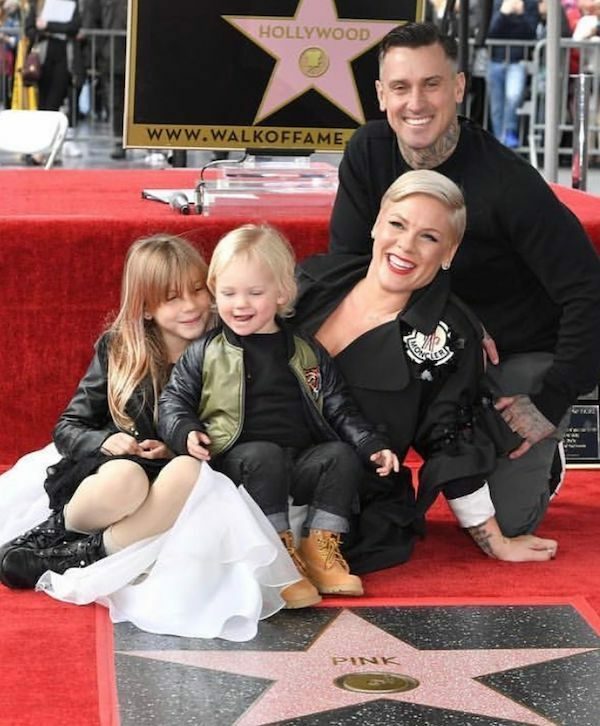 Surrounded by her husband Carey Hart and their two children, the 39-year-old was cheered on as her name was immortalised on the famed Los Angeles strip. “I feel like I’m dreaming and if anyone pinches me, I’m gonna punch them in the left eyebrow. “Today for me is a celebration of something that my dad taught me and that is — to thine own self be true. We’re all sorts of excited for new Pink. Are you? STILL have “let me let you know and stop falling” on replay. miss her “soul-ful” sounds — she is on the road to being a great artist. Please do more RnB pink……. I love PINk she deserves this honor! Pink is talented, but her music does nothing for me anymore. Most underrated popstar ever. Yeah she’s successful but she never fully gets the credit she deserves. p!nk yooo come back to philly sometime….have a show here..you kevin hart, music soul child, will smith act like you are not from here.. The problem with her is that her music is SO generic and ready for radio. Her albums always have something I like, and she gives an incredible show with 110% energy every time she goes out on tour. When it’s Pink, I always get a seat close to the stage. What other artist would dare to perform on the side of a high-rise building? 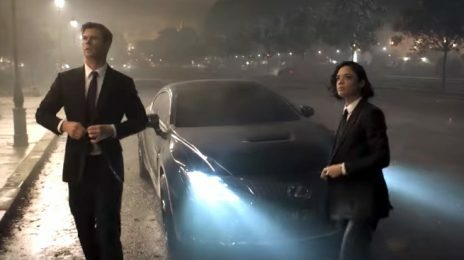 That was LEGENDARY! !